College life demands enthusiasm and fun. Speaking of which, it is the time when one is in the most playful and carefree phase of life. The realization of earning and settling down and behaving responsibly has not yet dawned upon them. It is important to make the best of this stage of life while it lasts. But, college is also the time when most of us short of financial resources or rather, broke, all most all the time. It is a little difficult to manage picnics and expenses simultaneously. We have come up with a few picnic ideas which are not only light on the pocket, but are also meant to young, fun loving people. One of the best advantages this place has is that falls within the U.S. territory. 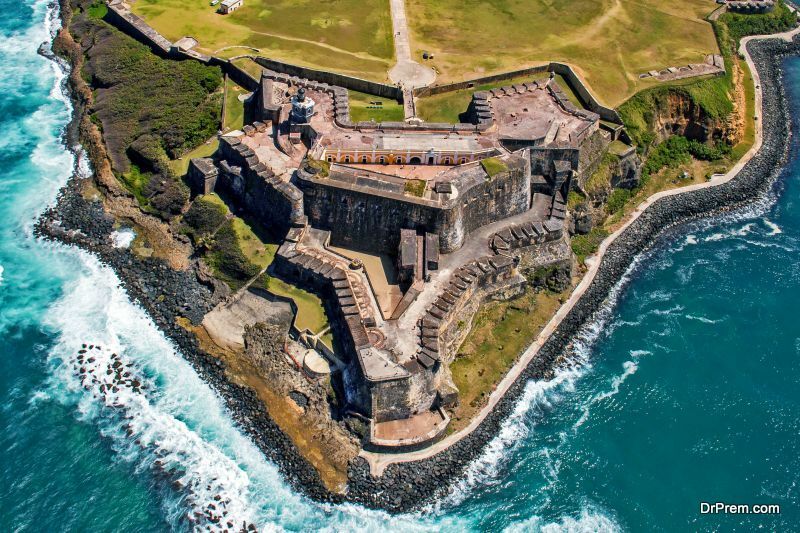 You do not need a passport or visa to get yourself to San Juan, Puerto Rico. The flights are cheap and short. Meant as a destination for students, this place has hotels which offer you a room for as less as $15 a night. It has plenty of amazing restaurants and lively bars which are usually flooded with tourists, college students and locals. The lip-smacking food and drinks will make you want to go back to San Juan, Puerto Rico again. The incredible scenic beauty of Costa Rica is by virtue of its varied biodiversity. It can give you amazingly gorgeous views for a considerably low budget. Couch surfing and camping are among the many exciting this you can do in Costa Rica. To avoid spending a fortune on meals, try using the local places and restaurants, and refrain from the touristy spots. The same holds true for shopping as well. 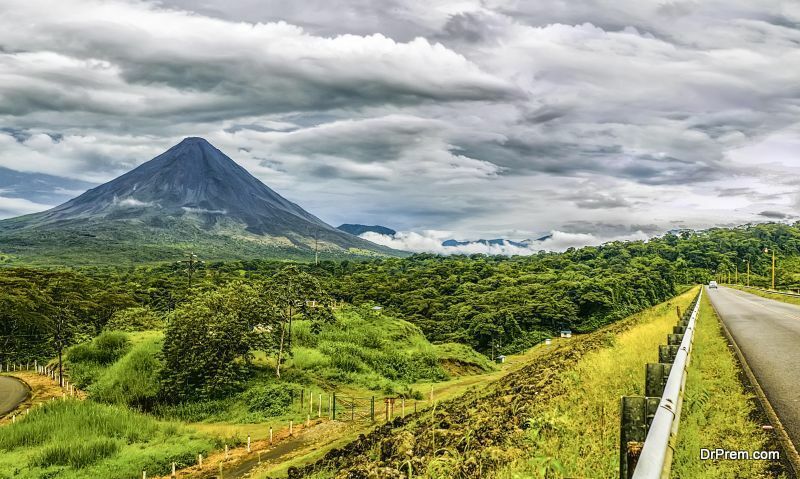 With a daily budget of around $60, you will do just fine in Costa Rica. 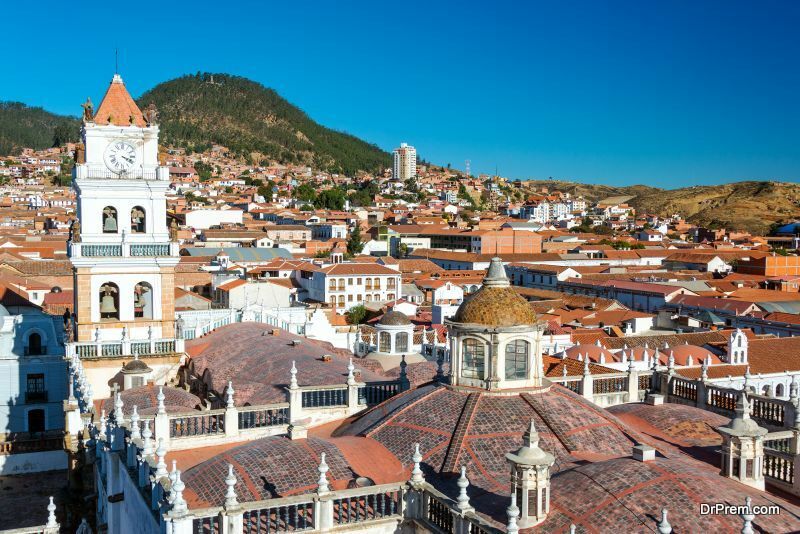 The expensive return flight tickets from Bolivia may make you think twice from taking this trip and can deter you from your path. But believe it or not, the prices are not so high within Bolivia. This travel holiday destination is quite affordable and will give you the best money can ever buy. You will realize that no matter how tight your budget is, you can still survive comfortably well in Bolivia. 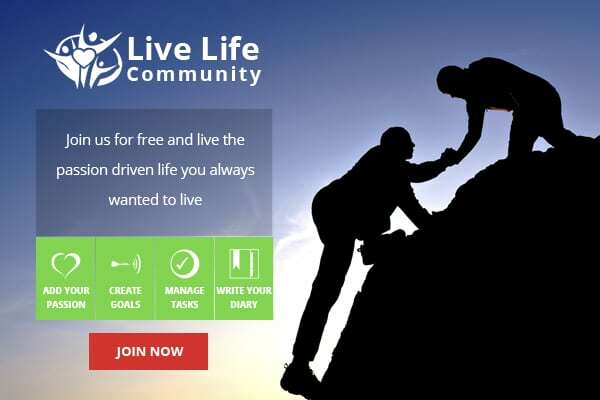 If you are a good planner and a tightwad, you can club your expenses including accommodation, transport, food and drinks all in under $20 a day. 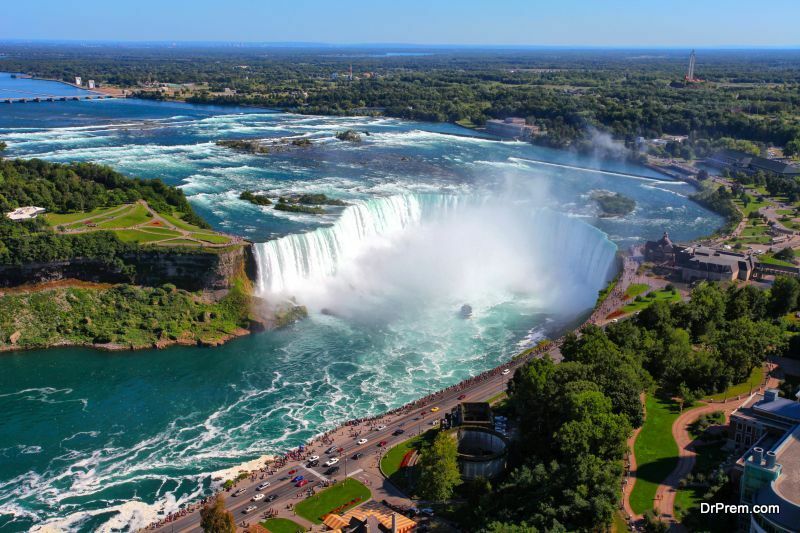 The beauty offered by the amazing Niagara Falls is unparalleled. All you have to do is go there, relax, and calm yourself. It is the perfect idea for a pocket-friendly picnic for college going students. You can choose to spend the day there or can book a hotel room for the night, overlooking the falls. Buffalo boasts of plenty of less expensive hotels for you to spend the night. You can even walk over to the Canadian side for an adventurous night walk. 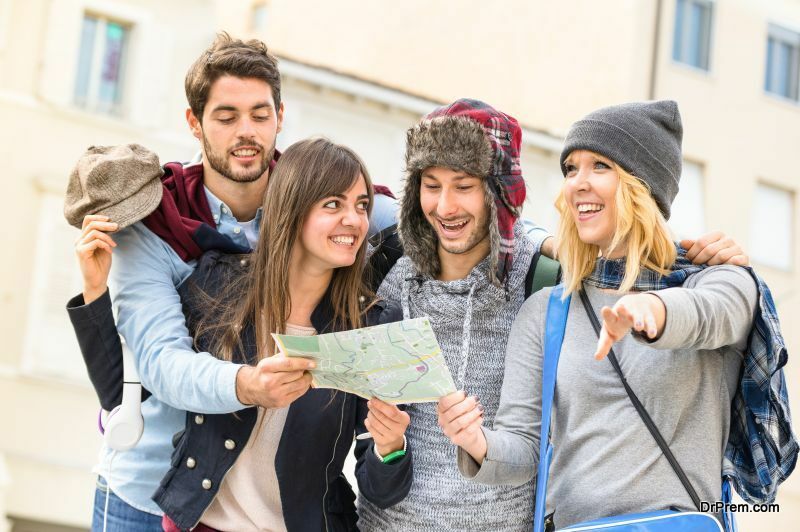 In order to avail the best benefits, just make sure you don’t turn up there in the tourist season which is quite busy and crowded. One of the most amazing times in life you will have is your college life. Have adventures, be spontaneous, go out, travel, and make as many friends as you can. They say, youth is time when one is full on health and time, but lacks money, whereasadulthood is when one lacks time, but plenty of money and good health. Old age is usually deprived of health leaving you with ample of time and money. Having said that, one does not need a lot of money to be happy. The above travel destinations will make you far happier than any other expensive holiday destination.